WillGoPress.com Home of childrens books written by Gloria Dunshee and Illustrated by Karne McGary. 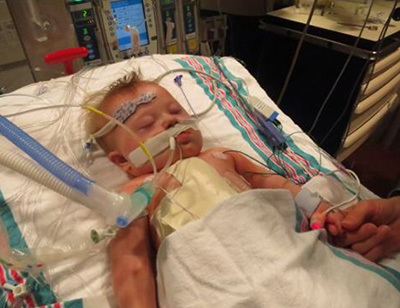 The granddaughter of author, Gloria Dunshee and the daughter of illustrator Karne McGary just had corrective heart surgery. 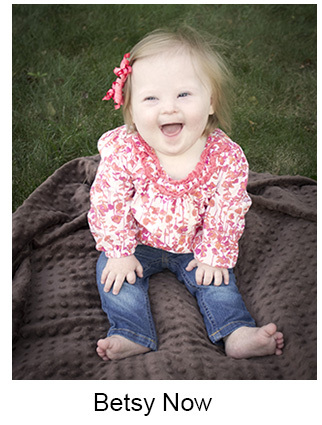 To help out, Will Go Press has decided that every full price book sold they will donate $10 to go torwards Betsy's medical expenses. 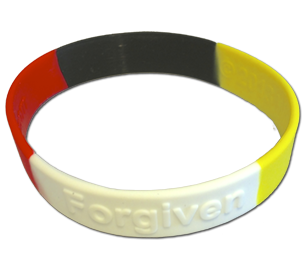 Text "WILLGOPRESS" to 22828 to Join our Mailing List or the button below to enter your email address. Welcome to WillGoPress.com, a family owned, written and illustrated children’s book website. The author, Gloria Dunshee and her daughter Karne McGary, illustrator, takes the reader on adventures to fun places like St. Paul Minnesota, New York City, New York museums, and more locations yet to be named. Both children’s books are illustrated in full watercolor and are fun playful rhyming for kids and the whole family. 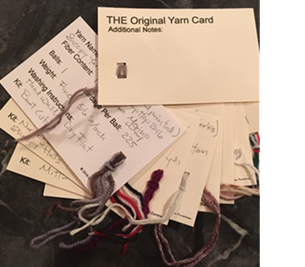 Every knitter has many many skeins of yarn and this system allows the knitter to have access to their yarn collection when they have an idea for a new project. Get The Original Yarn Card (pack of 10) today for only $3.00 per pack! 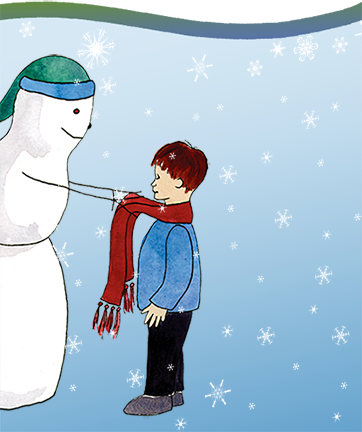 Will takes an adventure with a Snowman and imagines having fun playing around in the cold and snow. He sees ice sculptures and snow sculptures as part of the St. Paul Winter Carnival. Come along on an amazing adventure with our hero, William, and enjoy the wonders of winter. 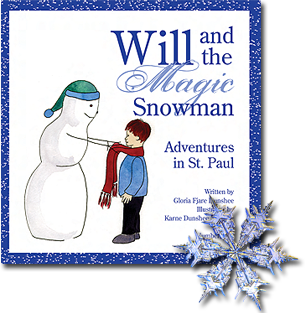 As you read the book, I hope you, too, will enjoy the wonders of winter in St. Paul with Will. The family travels to New York City where Will’s curiosity's and a red bouncy ball almost get the best of him. 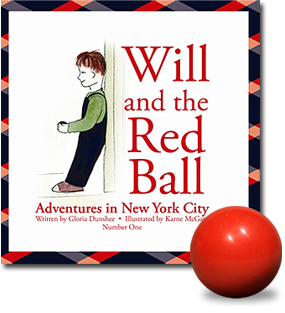 Clutching his trusty red ball, William is captivated by all there is to see and do in New York City. The book ends with an educational and happy ending. He learns the importance of parental instructions while traveling.